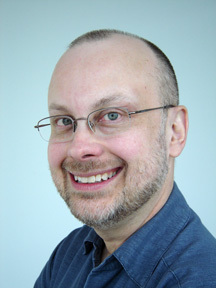 ... for a third year, by Toronto producer Scott Calbeck. I'm delighted! 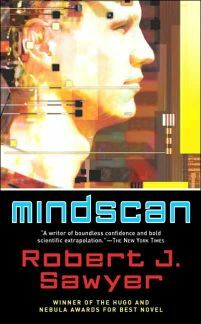 Mindscan, which won the John W. Campbell Memorial Award for Best Novel of the Year, is a story of transferred human consciousness and attempting to define what it means to be human.